For more than a century we have been manufacturing cork stoppers of the highest quality in modern facilities while conserving a tradition very much in line with today's customers' needs. 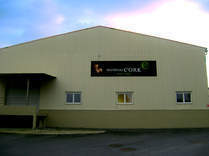 Located in a region with a long cork tradition, we offer our customers our line of highest standard products. Mundial Cork were among the expositors in SIMEI 2015, the most important international fair specializing in winemaking machinery and equipment, production, bottling and packaging of beverages, celebrated in Milan from 3 to 6 november. 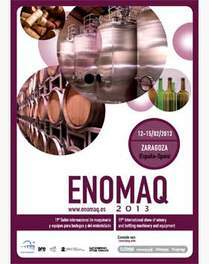 Mundial Cork participated as an exhibitor at the 19th edition of ENOMAQ, the International Show of Winery and Bottling Machinery and Equipment wich was held in Zaragoza from 12 till 15 February in the buildings of Feria de Zaragoza. 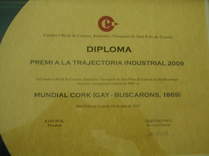 MUNDIAL CORK France is located in the french Champagne region and is the french branch of the spanish MUNDIAL CORK, S.A. 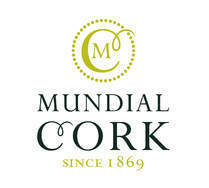 The opening of MUNDIAL CORK France will allow MUNDIAL CORK to anchor its brand in the winescenery of the Champagne and offer an excellent service to its french clients. 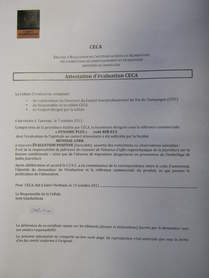 Our cork stoppers DYNAMIC + have been submitted to the specialized commission C.E.C.A. 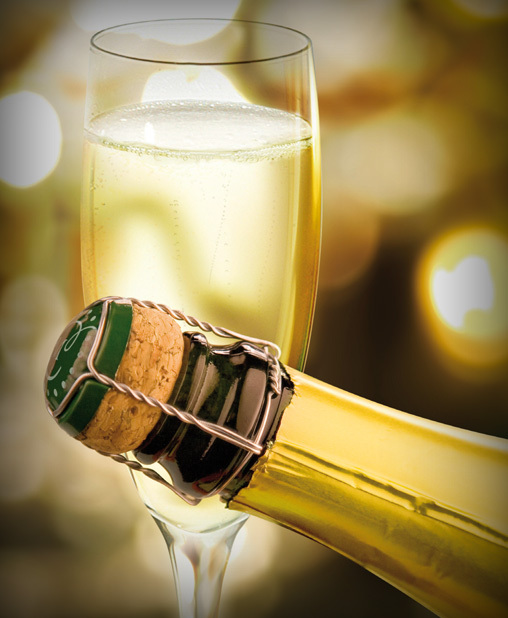 of evaluation of aptitude for the food contact of the primary packing material used for champagne, receiving a favourable opinion.